Infuse some classy charm into your daily fashion by wearing this pair of trousers. 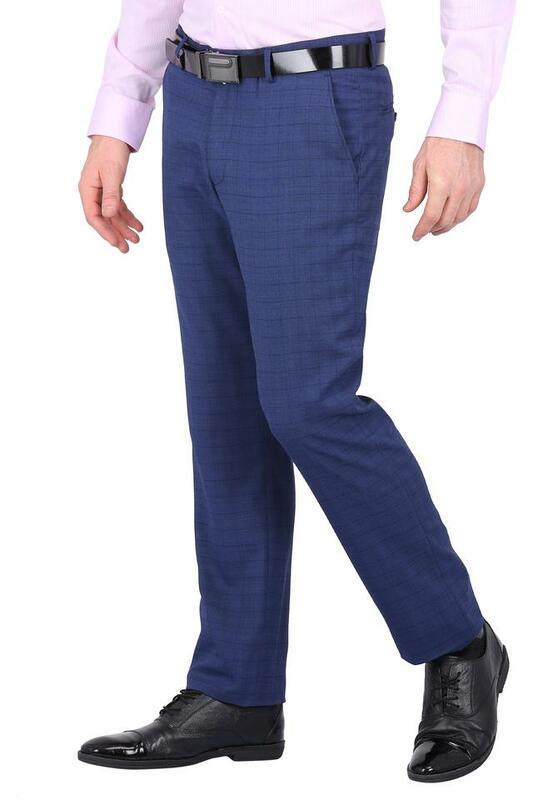 It will look good with a crisp shirt and a pair of loafers. 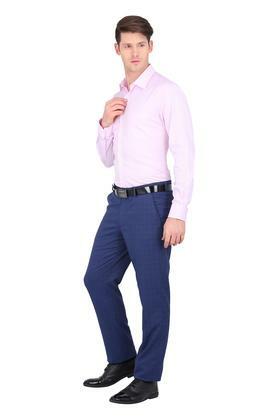 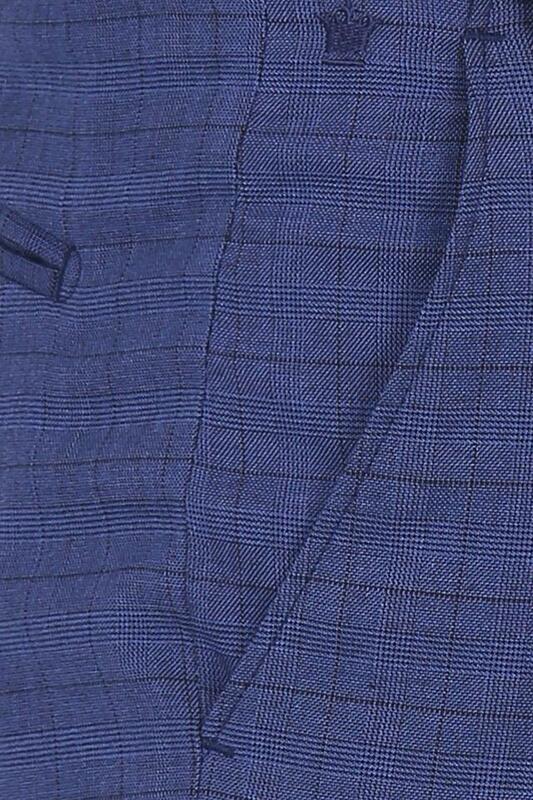 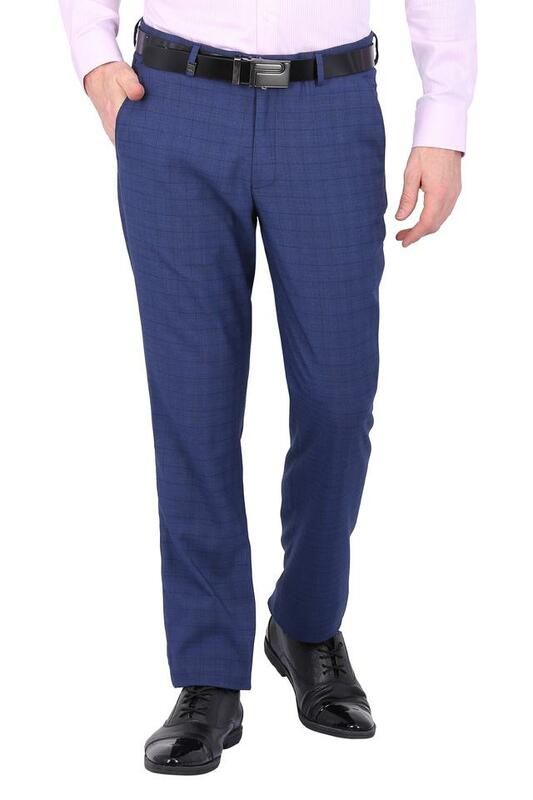 Modernize your clothing collection by adding this pair of formal trousers presented by Louis Philippe. 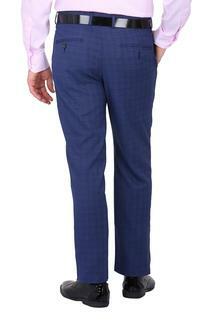 Tailored with care using good quality fabric, it will ensure your day long comfort. 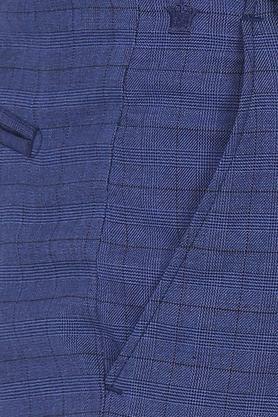 Besides, it features a checked pattern, which makes it look classy, while the total of four pockets will help you to carry your essentials with ease.